Slowly going through some pictures from vacation. 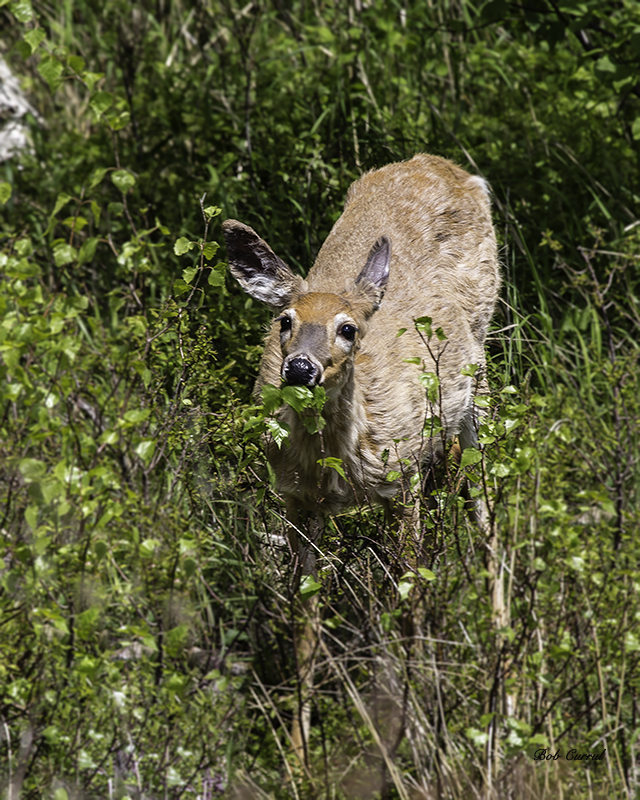 This entry was posted in News, Photo and tagged Acadia National Park, Doe by Bob Currul. Bookmark the permalink.